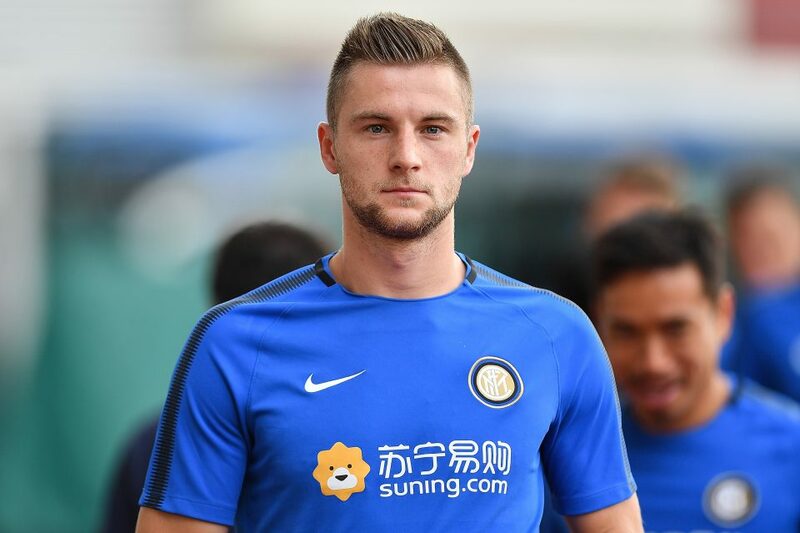 Spanish giants Barcelona and Real Madrid are interested in a move for Inter Milan defender Milan Skriniar according to his agent. Mital Halis told Spanish newspaper AS that the two clubs want to sign his client. He’s the co-partner at the Star and Friends Agency that looks after the interest of Slovakian international centre back Milan Skriniar. The 24-year-old has been attracting the interests of the likes of Real Madrid and Barcelona following his superb form for Inter Milan for the better part of the last two years. Premier League giants Manchester United have also been credited with an interest in him, especially during the winter transfer window. Milan Skriniar joined Inter Milan from Sampdoria in the summer of 2017 in a deal worth €28m and he has seen his stock soar in recent months. Premier League Manchester City were said to have made a €55m bid for him in January 2018 only for Inter Milan to rebuff them. The Citizens turned their attention to Aymeric Laporte whom they signed for a club-record £57m at the start of last year. Skriniar has scored four goals in 76 appearances for Inter Milan in all competitions since his transfer to the club from fellow Italian club Sampdoria.